David R. Tina and Soozi Jones Walker, members of Greater Las Vegas Association of Realtors, earned prestigious appointments to leadership positions within the National Association of Realtors. Tina, a former GLVAR president with 39 years of industry experience, will serve as the vice chairman of NAR’s Broker Involvement Council. 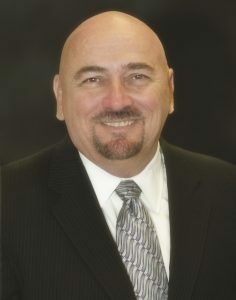 He is also serving as president of the statewide Nevada Association of Realtors. Walker, whose professional designations include being a Certified Commercial Investment Member and a member of the Society of Industrial and Office Realtors, is the 2016 president of the Commercial Alliance Las Vegas, the commercial real estate division of the GLVAR. The long-time commercial real estate broker will serve as vice chair of NAR’s Commercial Economic Issues and Trends Forum. Cara Clarke, associate vice president of and executive director of its Leadership Foundation of Greater Las Vegas, was selected to participate in the third cohort of the Association of Chamber of Commerce Executives’ Fellowship for Education Attainment, the chamber reported. 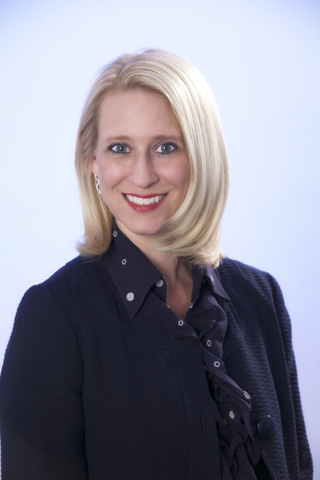 Clark will be one of 22 chamber professionals across the country chosen to participate. Locally, Clarke is in charge of the Leadership Foundation of Greater Las Vegas, a 501(c)(3) nonprofit, which is dedicated to building the leadership capacity and strengthening the talent pipeline in Southern Nevada.